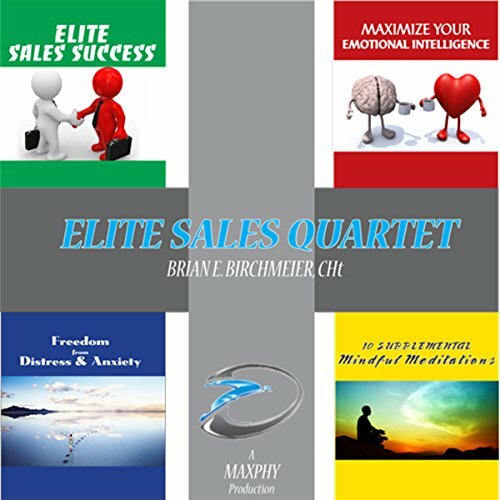 Showing results by author "Brian E. Birchmeier"
If you are like most sales people, then you've read the books by and about great sales people. You've spent vast amounts of money on audio programs, books, and the seminars. You probably have chosen a famous speaker or guru or two to follow and sometimes the results are there and sometimes, well...not. Sales isn't rocket science; in fact it isn't a science at all; it's an art. Top 7% in the US! Each 4 x 4 program is meant to be a stand-alone work that is effective for beginners in both hypnotherapy and mindfulness meditation. Therefore, each builds the foundation of concentration by using the breath awareness meditation, of compassion using the loving kindness meditation, of change or impermanence using the mountain meditation, and of managing fear using the training fear meditation. The very best overall meditation guide audio book. Self-discipline is the cornerstone of all elite achievement. Beyond talent. Beyond skill. Beyond hope. Beyond dreams. 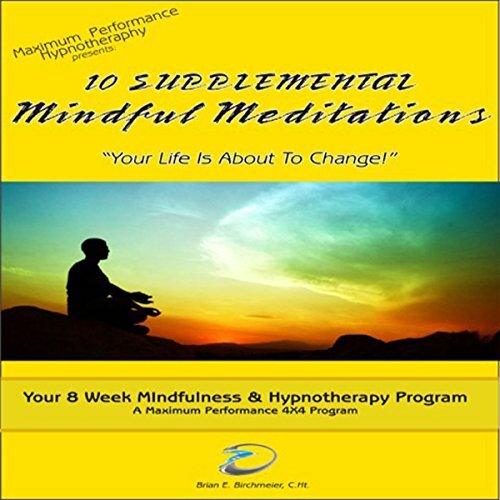 These processes use the two most powerful tools available to affect change quickly: hypnotherapy and mindfulness meditation. 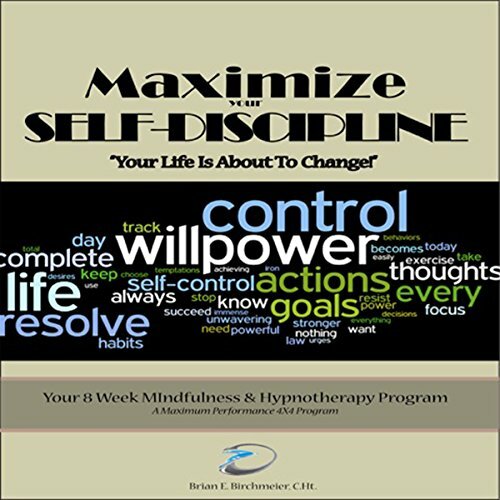 From the day that you begin this audiobook, you will feel the changes taking place, and your self-discipline will improve. 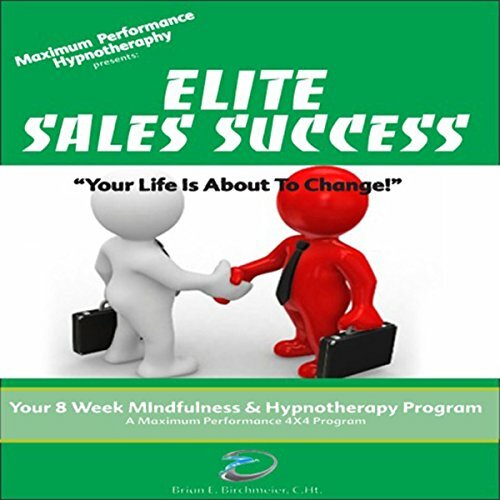 Over the next six to 12 months, listening to a hypnotherapeutic & mindfulness recording each day, you will implement and integrate skills and abilities that have been eluding you for your entire career. You'll remove roadblocks at all levels, align conflicts, and free yourself to produce at the levels that you've always imagined possible - and often at levels you've never dreamed of. You'll relate to people automatically on deeper levels than ever before. Freedom from Distress and Anxiety. 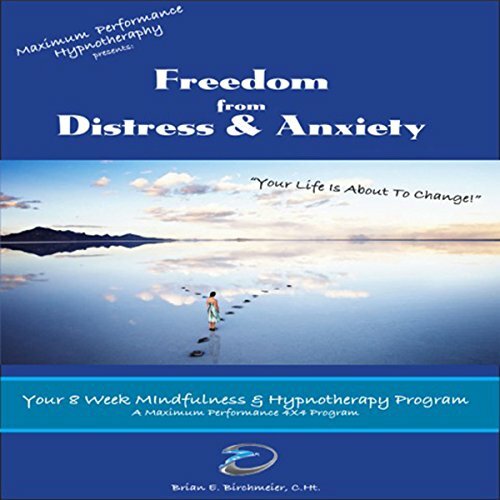 Your eight-week program combines the two most powerful techniques to bring about the changes in your mind, your brain, and your body that are required to free you from unnecessary distress and anxiety: hypnotherapy and mindfulness meditation. Each of the sessions is designed for busy people, quickly and easily providing you with the foundation that you require to be free from distress and anxiety. 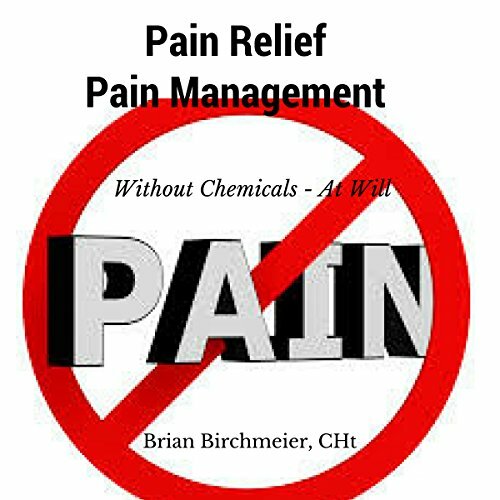 Pain relief and pain management is a multibillion dollar business, and yet all of us have the ability to manage our pain at no cost. The irony of nearly all of our pain management clients is that these people typically don't believe in hypnosis or hypnotherapy - they are simply seeking help because nothing else is available. 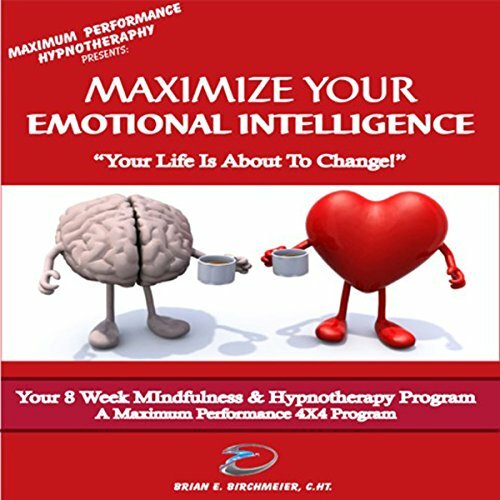 The 4 x 4 programs are designed to implement the process of increasing your EQ automatically. 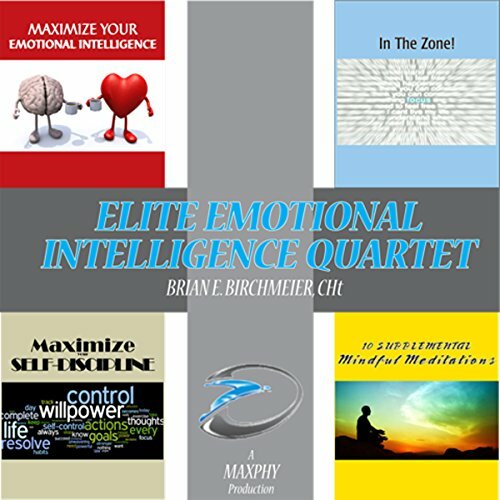 Each of the five hypnotherapy recordings focuses on keys identified as being pivotal to EQ. The Mindfulness Meditations provide a foundation of concentration, compassion, impermanence ,and the training of fear that is required for your new EQ skills. 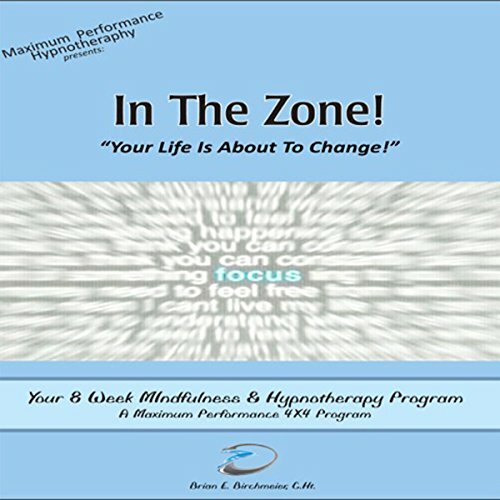 One of the most requested topics that we receive from athletes, businesspeople, and sales professionals is to provide a method, a technology, for them to go instantly and automatically into The Zone. We owe Dr. Mihaly Csikszentmihalyi a great debt of gratitude for having studied and developed this concept in depth. He termed the state flow. Happiness is one of those things that we find almost impossible to define but you know it when you see it clear as day. This program provides answers found through research of many studies and the practical application of the findings in the real world of our clients. The technologies of hypnotherapy and mindfulness meditation provide the integration and implementation of the processes so that they occur automatically and instantaneously. 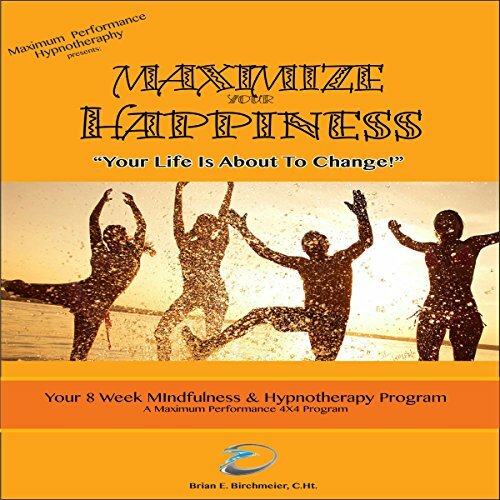 The Maximum Performance 4x4 series provides effective and structured solutions to behavioral modification problems, ensuring that, as long as you follow the steps of each program, your life is about to change. Each of the 4x4 programs use foundation meditations such as the Breath Awareness Meditation, the Loving-Kindness Meditation, the Mountain Meditation, and the Training Fear Meditation. Ten additional meditations are provided to supplement the others as you expand your meditation practice.